Here at Jules B we stock a carefully selected collection of sandals for men to keep you looking stylish whether on vacation or as an ultra casual option for off-duty dressing. With a host of world renowned labels including Hugo Boss flip flops that offer signature sports-inspired designs, or Paul Smith sandals with signature striped detail - our offering of men's flip flops are sure to provide a style that suits. Ideal to team with beachside swim shorts and t-shirts, look to flip flops for men as an essential summertime footwear choice. 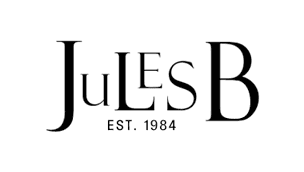 Browse the footwear collection at Jules B today, featuring a wide variety of shoes, boots and trainers that will solve any style challenge.